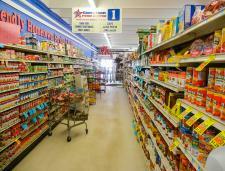 We have a wide selection of grocery items for you to choose from. We feature national brands and private label items. Serving a smaller area, we want what our customers want. We welcome suggestions of things you are looking for so we can have them on a regular basis for you.